To accelerate our international growth, your role will be to lead expansion in MEA, with a special focus on driving our Royal HaskoningDHV (RHDHV) strategic partnership in the region. Initially, your key focus areas will be South Africa – due to RHDHV’s strong operational presence in the country – and on building business around smart infrastructure solutions in the Middle East in general, and Dubai specifically. Your main goal will be to drive customer acquisition, build sales channels and actively develop references with partners in the region. Although working with partners is a key requirement, we are looking for a front-end sales leader who has the talent and experience to balance networking and ‘opportunity hunting’. We expect you to spend 80% percent of your time developing relationships in MEA and identifying, validating and closing opportunities. 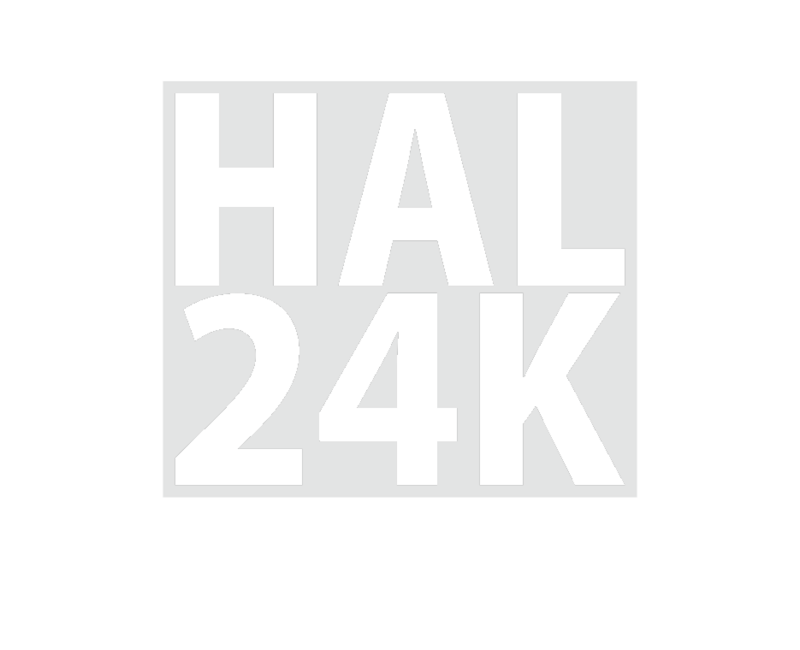 Your remaining time will be dedicated to aligning internally with HAL24K’s technical, marketing and customer success teams. You will operate from Netherlands or South Africa and be part of a global sales team. Given our worldwide focus and your large territory, you will be expected to travel frequently.